Traditional Japanese Doll Festivel "Hinamatsuri"
Hinamatsuri is one of the annual events in Japan taken place on March 3rd, which has a long history back in as early as 10th century. 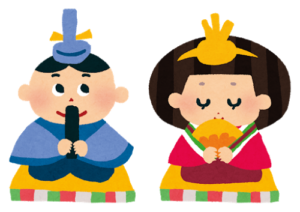 As Hinamatsuri is also referred to Girl's day, families pray for the good fortune, health, and growth of the girls. Here you will enjoy the traditional custom of Japan with the exploration of the origin, practices, and food of Hinamatsuri. Hinamatsuri, also called Doll festival or Girl's festival is a festival when people pray for health, growth, and happiness of girls. It takes place on March 3rd, and families with girls display a set of dolls called Hina ningyo (Hina dolls) on a tiered platform covered with a red carpet. People give some offerings such as rice crackers to the dolls, and eat special dishes. 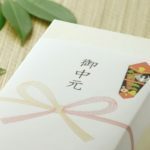 The 3rd of March is one of five sekku （節句）or seasonal festivals celebrated throughout the year. The character 節 means the seasonal change, which was believed that the malevolent came to people. They prayed health, good harvests, and family prosperity to eliminate the evil. 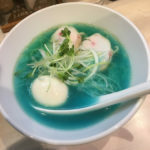 There used to be more than five sekku, but in the Edo period (17th century), Japan made five of them the official festival, which is now known as gosekku (January 1st, March 3rd, May 5th, July 7th, September 9th). 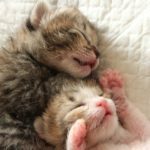 The dates which the odd numbers double are considered to drive away evils. Furthermore, March 3rd is called Momo no sekku or the peach festival because the blossoms of the peach tree bloomed around the beginning of March according to the old calendar, and the peach tree was thought to remove the malevolent. 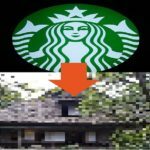 That is why the peach tree is displayed along with Hina Dolls, and the colors used for dishes or items for Hinamatsuri contain pink, as the name of momo no sekku indicates. The origin of Hinamatsuri is a custom brought from ancient China. At the beginning of March, people floated dolls made with paper, leaves or straws on the river (hitogata). People believed that those dolls would carry away the sickness and bad fortune. 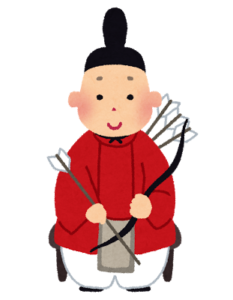 Likewise, in the Heian period (794-1185), children in the aristocratic class often played hiina asobi, which they played with paper dolls. Later, the dolls used for removing the evil spirits (hitogata) and hiina asobi were combined and released into the river. Then the dolls released were called nagashi bina, and they are the roots of Hina ningyo (Hina dolls) of today. In the Edo period, as the technique to make dolls was developed, people started to display the dolls inside the house instead of floating them on the river. In the same era, the Japanese government set the 3rd of March as momo no sekku, and it is still celebrated as one of the annual festivals. 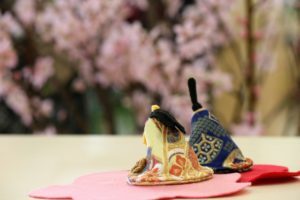 The most prominent aspect and the most fun experience of Hinamatsuri would be setting up elaborately crafted dolls called Hina ningyo (Hina dolls). They are displayed on a tier-shaped platform with a red carpet called Hina dan, and each doll has its placement order. The number of the tier varies from three to seven, but the most traditional and gorgeous one has seven tiers. 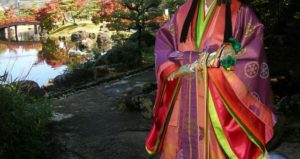 Hina ningyo is made imagining the aristocrats in the court back in 10th century, which is characterized by the white skin, long hair, and clothing. The items used at that time are also displayed on Hina dan. 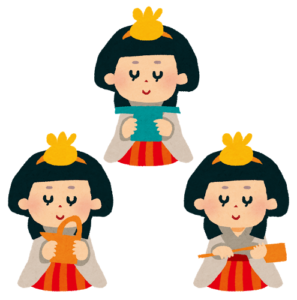 The first platform holds two dolls: Odairi sama and Ohina sama, which are the Emperor and the Empress. The placement order differs in Kanto (easter part of Japan) and Kansai (western part of Japan), but usually Odairi sama are placed at the left side (from the viewer's perspective) because the left side is considered to be higher position than the right. The additional objects are the two lampstands called Bonbori, which are made with the silky cloth with cherry blossom patterns. The second layer has three court ladies called Sannin kannyo, all of them holding sake equipment. The lady with eyebrows and her mouth shut has Nagae choshi (a long-handled sake-bearer) and placed to the right. The lady without eyebrows placed in the middle is sitting, and holding Sampo or Shima dai (seated sake bearer). The lady on the left is standing, and holding Kuwae no choshi (backup sake-bearer). Between each lady, there stands mochi colored with pink and white placed on Takatsuki (a stand with the round-shaped table on top). 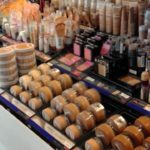 It is said that the lady without eyebrows is married, and the lady with her mouth shut is hard working. The third tier holds Gonin bayashi, young boys playing ancient musical instruments. 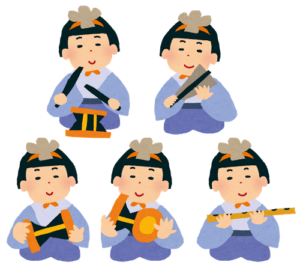 From the left (the viewer's point of view), there places Taiko (small drum) seated, Otsuzumi (Large drum) standing, Kotsuzumi (hand drum) standing, Fue (flute) seated, and Utai (singer) standing and holding a fan. The forth platform is decorated with two dolls, Udaizin (the minister of the right) and Sadaizin (the minister of the left). The minister of the right is younger, holding bows, arrows, and a sword while the minister of the left is older, holding arrows both at the back and in his hand. Also, the minister of the right is considered to protect the house and people whereas the other minister is considered to embody scholar-athlete. Between the two dolls, the accessories called Ozen (covered bowl tables) and Hishidai (diamond-shaped stands) with Hishimochi (diamond-shaped rice cake) are displayed. Just under the two ministers, the leftmost (from the viewer's point of view) has a mandarine orange tree called Ukon no Tachibana, and the rightmost has a cherry blossom tree called Sakon no sakura. The fifth tier has three dolls called Shicho or Ezi, which represent helpers or warriors as the protectors of the Emperor and the Empress. From left to right (the viewer's perspective), Ikarigao (angry) having an umbrella or a broom, Nakigao (crying) having a dustpan, and Waraigao (smile) having an umbrella or kumade (bamboo rake). The items these dolls have may vary depending on the region. The sixth and the seventh layers have a plenty of miniature furniture, tools, and other items used in the court. The sixth tier is decorated with the items needed when girls in the aristocratic class married, and the seventh tier is decorated with the items used when away from the palatial residence. 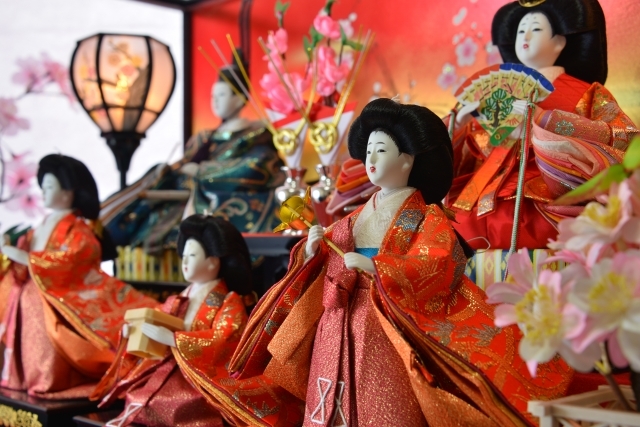 Families start to put up a set of dolls around the middle of February, or at most one week before Hinamatsuri (March 3rd), and put them away soon after Hinamatsuri ends because as superstition goes, leaving them out too long would damage the chances of the daughter's marriage. Some parents buy a set of Hina ningyo when their first daughter's birth, meanwhile others use the one passed down from their families. 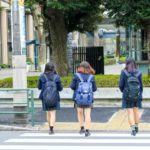 Many years ago it was not common for girls to take the dolls when they married, but as Hina ningyo is considered to be one of the assets in the households, many families buy new sets of dolls whey they have the first daughter. However, due to its time-taking process to put up and store, high price and the need for much space, the simple, compact Hina ningyo with only the emperor and the empress is gaining popularity. Still, the doll crafting industry remains. 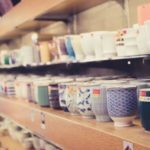 The doll crafting industries are gathered in Kanto area, particularly Iwastsuki in the city of Saitama and the city of Sano in Tochigi prefecture are the famous doll making places. Hina ningyo is sold all over Japan, but shops selling the dolls are concentrated in Asakusa area in Tokyo. Special dishes are prepared on Hinamatsuri. 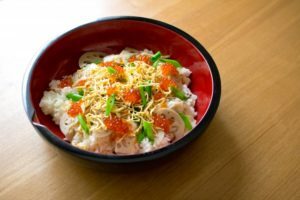 Chirashi zushi is a type of sushi served in a bowl which contains rice mixed with root vegetables and flavored with vinegar, and a variety of ingredients such as Kinshi tamago (thinly sliced like a thread), boiled shrimp, peas, and so on. 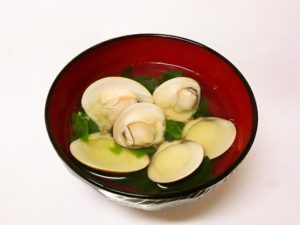 It is said that the shell of the clam only matches the one which was originally paired, so the clam has been a symbol of the ideal married couple. Families prepare clam soup praying the good marriage and life of their daughter. 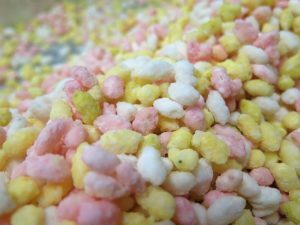 Hina arare is colorful rice cracker. It was a snack eaten when girls in the court went out for Hina no kunimise, a custom which girls in the court took their Hina ningyo to the river to show the view of spring. 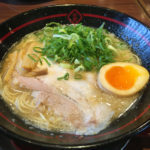 Hina arare varies from region to region; in Kanto area, Hina arare is made with rice flavored with sugar, while Kansai area uses mochi, fried and seasoned with salt or soy sauce. 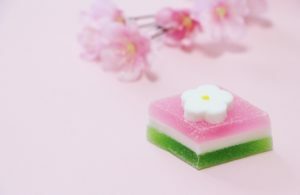 Hishi mochi is a diamond-shaped mochi colored with pink, white, and green. Pink represents warding off the evil, white represents purity, and the green represents health. 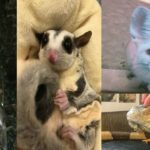 Want to see Hina ningyo in Japan? 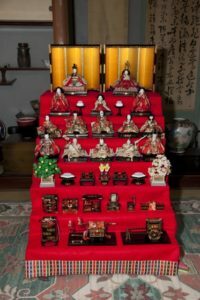 Hinamatsuri is celebrated not only within each household but also nationwide. 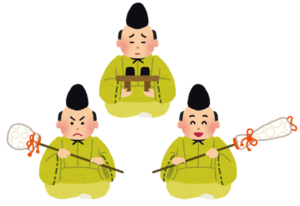 From the beginning of February to the end of March, splendid Hina ningyo can be observed all across Japan, and some regions still have the tradition of Nagashi bina.